E.D. Bessey Lumber Products, LLC is a full service wood products company, specializing in supplying hard to find, unique and different, and custom made to order wood products to discerning customers worldwide. 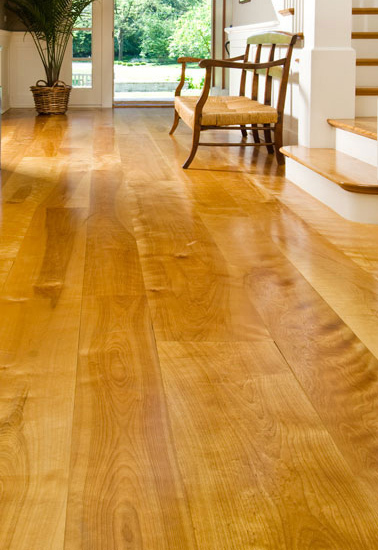 Whether it’s custom wood flooring, hardwood lumber, Antique/Reclaimed wood products, prefinished and unfinished engineered wood flooring, moldings and millwork, FSC® Certified items, or custom goods, we take great pride in offering superior quality products at exceptional pricing. Our company has deep roots in the timber industry and has excellent relationships with raw material suppliers and manufacturers throughout North America. We put these relationships to work for our customers to help bring their project ideas to life. As a contract manufacturer, we can make custom wood flooring up to 20” wide. 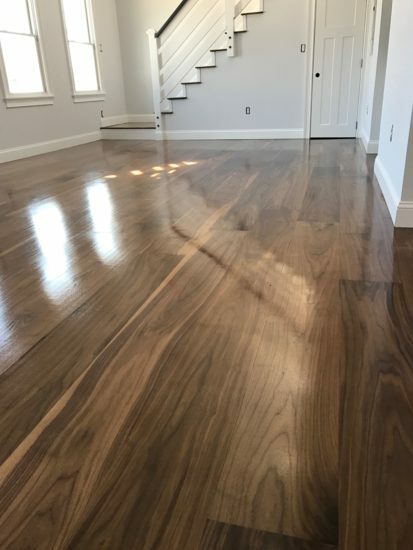 Imagine custom produced engineered wood flooring up to 12” wide, and with finishing options to match any color, scrape, brush or look imaginable. We provide Antique/reclaimed beams from old buildings, and we can turn those beams into solid or engineered flooring. Our business is service, and we work hard to give our customers the absolute best service and best products available.